Also called gliding doors; these are designed to slide horizontally from side to side. The construction of this type of doors includes one operating panel and one stationary panel. Sliding doors are ideal for smaller spaces, as they do not interfere with the inside or outside area of your house, as usual hinged doors do. 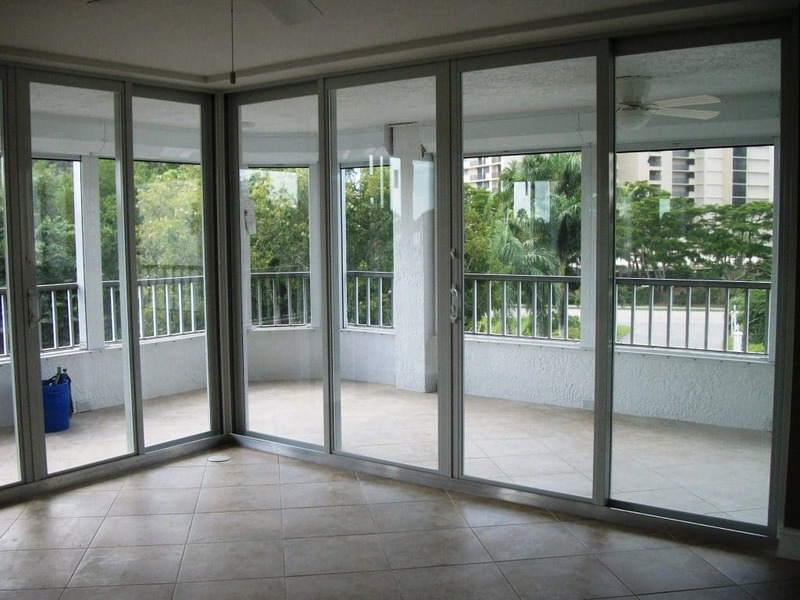 Over time, you may notice that your sliding glass doors get harder to slide open and close. Usually, this happens because the rollers which provide the movement of the operating panel become cluttered with dirt, dust and pet hair impeding the easy gliding of the door. If this is your case, there is no necessity to replace the whole door; it is usually enough just to replace the track and the rollers. Also, if your glass door has become scratched, you can just replace the glass. 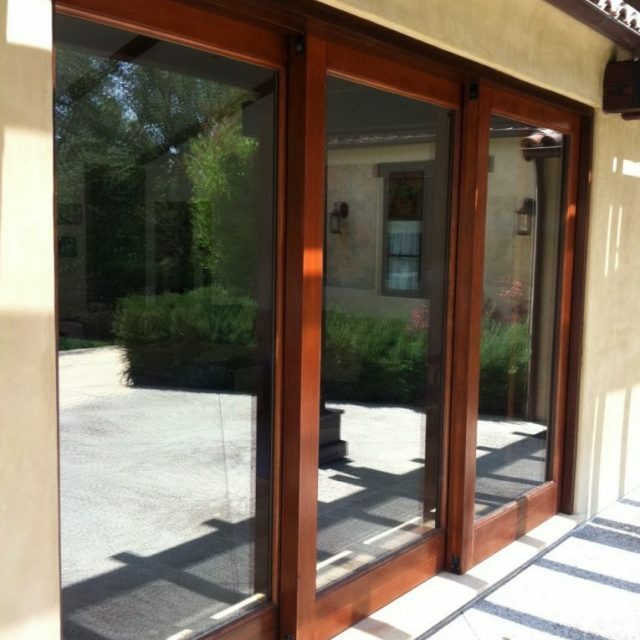 Anyways, if you still wish to replace your entire glass sliding door, we offer you a wide range of doors from the best manufacturers, each provided with a warranty. Our company offers you any type of sliding door services you may need, from glass replacing to repairing the sliding functionality. 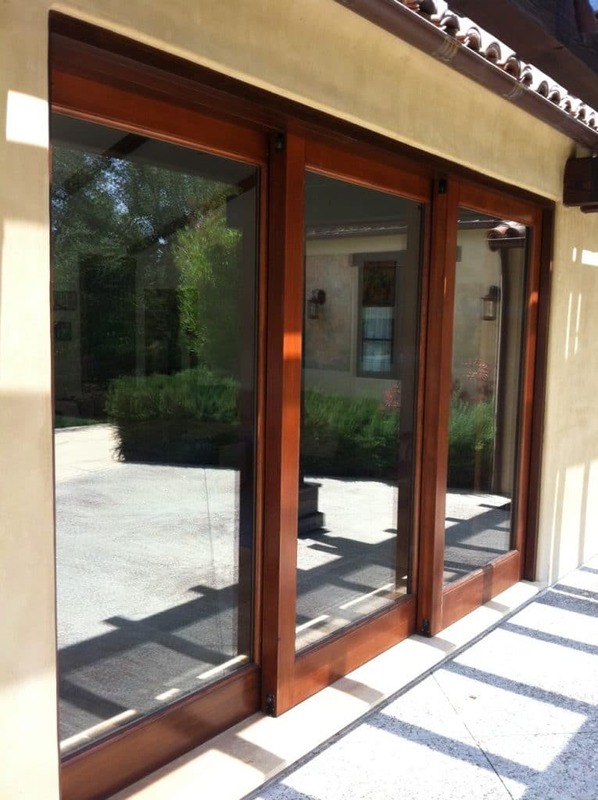 Our professionals specialize in the restoration of your door with replacement parts to maximize the life of your sliding glass door. 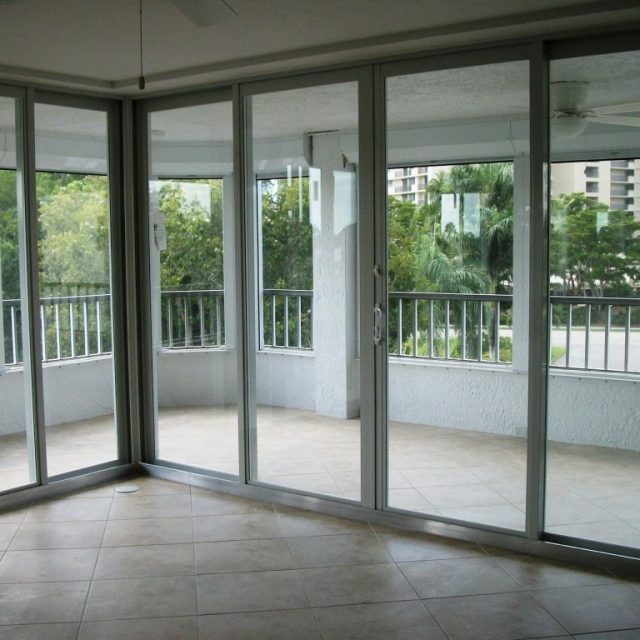 Of course, when you need to purchase or repair a sliding glass door, you look for a reasonable price and a well-trusted contractor; that is why our company is the best option for you. Replacement Handles, Locks, Latches, Tracks, Rollers & More! If you have a pet, you might also need a pet door not to keep opening and closing the door every now and then, and not to worry about the animal being locked out. 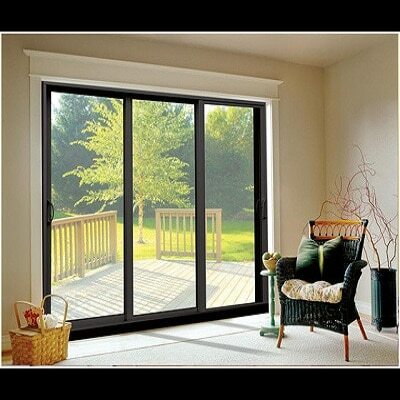 We offer the only pet door that does not minimize your walk through width allowing your sliding glass door to latch, lock, slide and function normally.